A heavy-duty wireline core barrel enabling 102 mm (4″) diameter cores to be taken in a simple and cost-effective manner. It is designed specifically for air-flush, but foam, polymer and water flush can also be used. 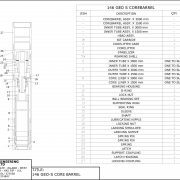 This core barrel has been proven to 2500 metres in depth, with full float capacity, or a dry hole lowering device. With a 6 mm all-round clearance between the outer and inner tubes, full advantage can be taken of both air and foam flush in soft formations. 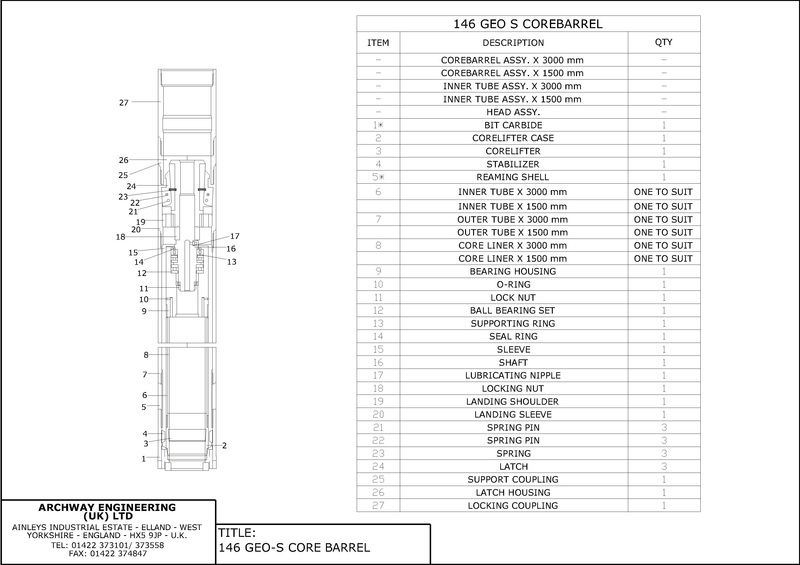 The core barrel can be used with or without plastic coreliner tubes with the same core lifter and bit setting. 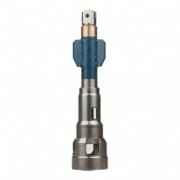 The barrel accepts the Craelius SK6L / Geobor S type core bit, or our own equivalent, with a set O.D. of 146 mm and set I.D. of 102 mm. 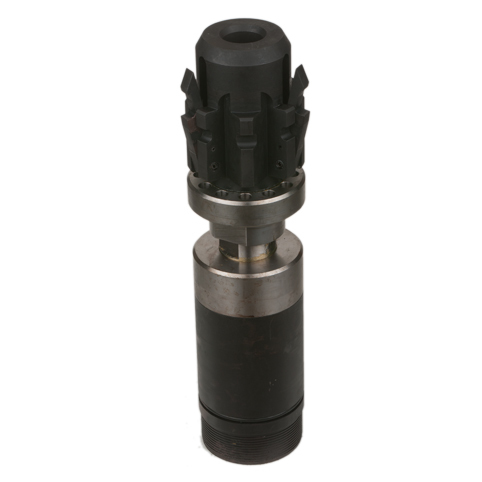 The barrel is rotated with either SK6L 140 mm drill rods or by using good quality PW casing as the drill rod. 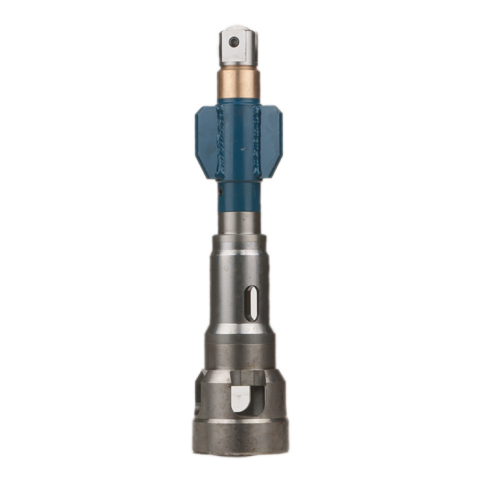 The core barrel head is attached directly onto the inner tube and consists of three main parts: the latch assembly, which locks into the locking coupling of the outer tube, the bearing housing, and the inner tube bung. The inner tube bung incorporates a series of “Belleville” springs to allow the core to be broken easily when pulling back on the inner tube, and a float valve that allows the inner tube to be dropped into a wet hole and to control the rate of descent.